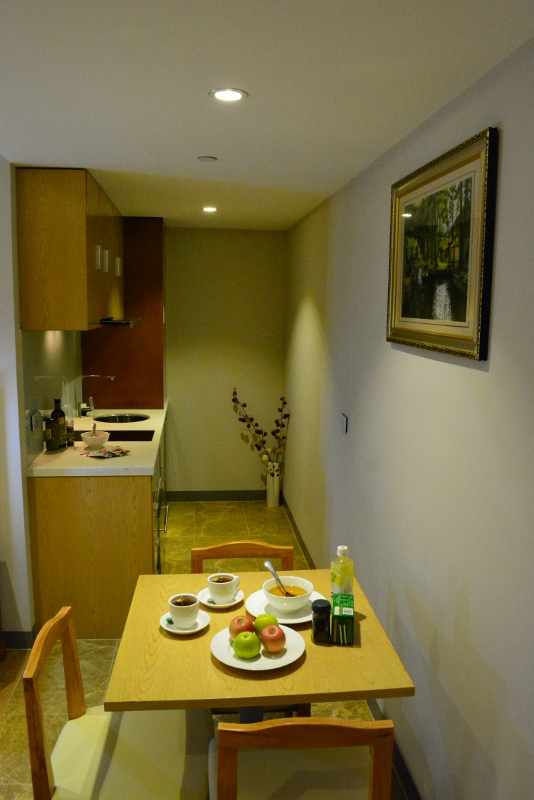 At Melrose Apartments we take pride in offering you good quality 4 star accommodation handy to Melbourne’s CBD. Located in leafy North Melbourne, a short tram ride from the hustle and bustle of Melbourne's CBD and just minutes walk to Melbourne's hospital precincts including the Royal Childrens Hospital and Royal Womens Hospital. 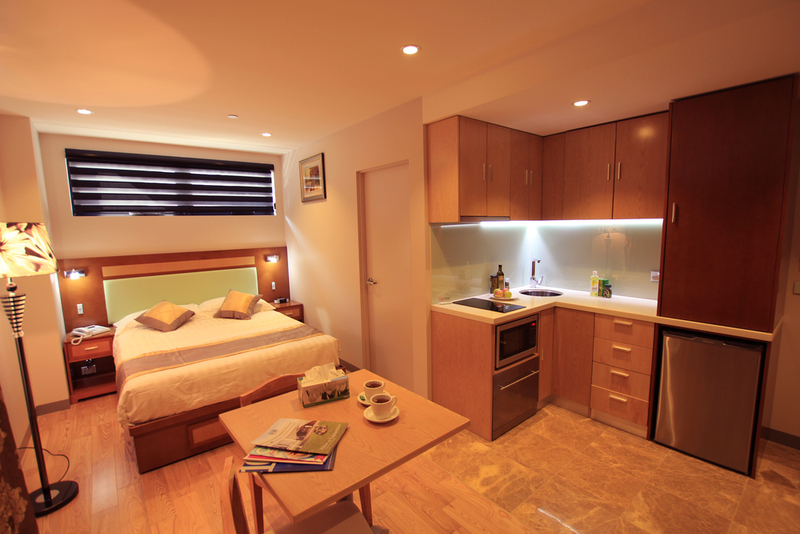 Opened in May 2015, our brand new, purpose built studio and interconnecting studio apartments offer great value 4 star accommodation. 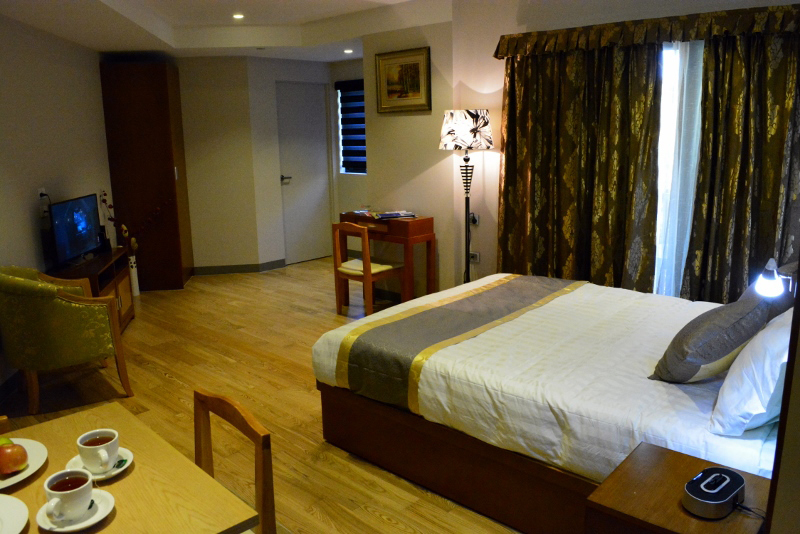 Whether you choose to stay for business or pleasure, whether you are relocating to Melbourne or whether you are staying while supporting a family member or friend staying at one of our local hospitals, our local North Melbourne Serviced Apartments have the accommodation to suit your requirements for your next stay.